One thing I will miss about summers is the relatively light traffic along Katipunan Avenue, which is where I pass through almost everyday between my home and workplace. There is still some congestion during the mid-day and the afternoons but these are typically due to truck traffic as Circumferential Road 5 (C5) is a truck route. During the rest of the year, however, with the exception of most weekends and holidays, severe congestion is experienced along Katipunan during the peak periods, particularly in the mornings between 6:30 AM and 7:30 AM. This is due primarily to the traffic generated by schools along Katipunan Avenue, most notably the Ateneo De Manila University and Miriam College. 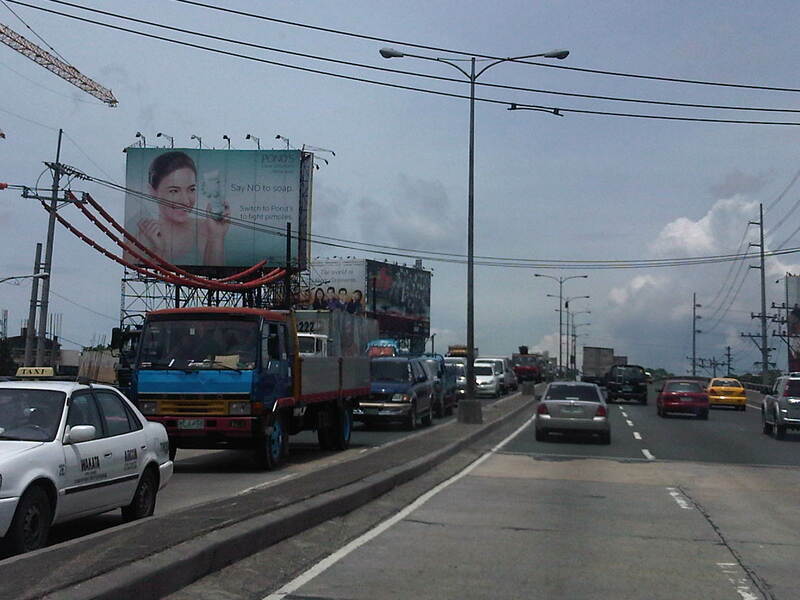 The following photos show typical traffic conditions along C5 during the peak periods. 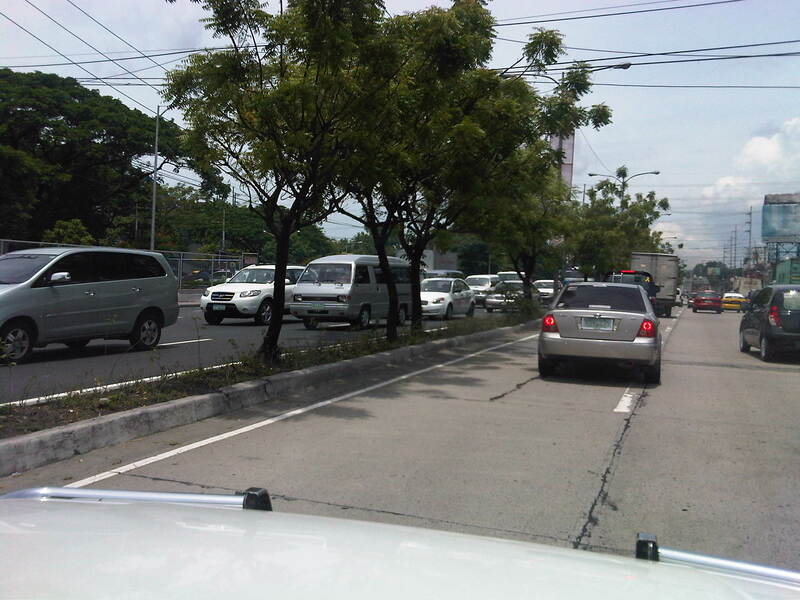 Traffic along the southbound service road leads to a U-turn slot under the overpass where many vehicles turn, heading in the general direction of Ateneo. Most turn here in order to enter the university via its Gate 1, which is the main access to the Grade School. On most times, congestion is caused by these vehicles turning right at Gate 1 as they effectively occupy the two lanes of the northbound service road and block all other traffic. 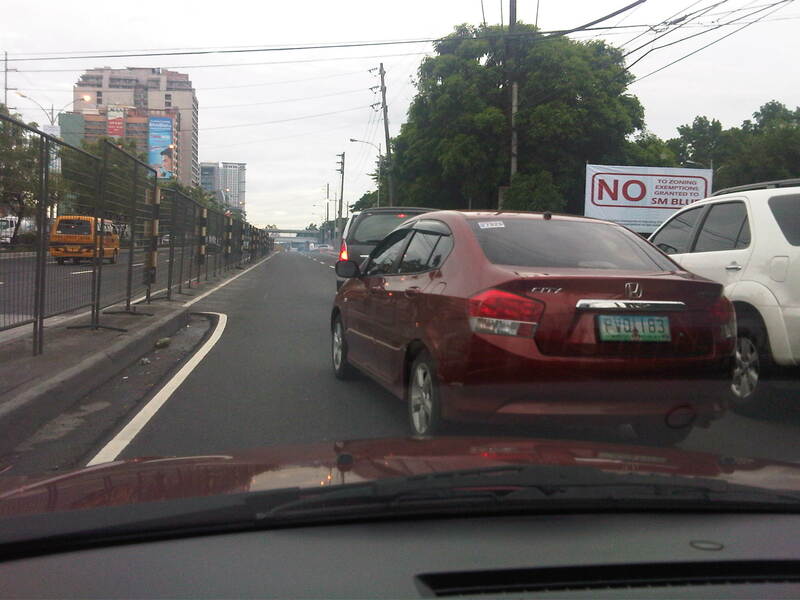 This is shown in the following photo where it is clear that vehicles bound for Ateneo and turning at Gate 1 are the main cause of congestion. Beyond Gate 1, the traffic lanes are practically free of congestion. The afternoon peak is exacerbated by traffic generated by these schools that lead to longer periods of congestion as the number of private vehicle traffic dramatically increases when there are classes between June and April. Meanwhile, there is a noticeable decrease in traffic during the weekends and holidays. Such phenomenon is mostly attributable to the trip generation characteristics of schools, and especially those that tend towards the generation of much private vehicles. Ateneo and Miriam along Katipunan are just two examples. The traffic they generate and the consequential congestion is replicated in other places as well, giving headaches to motorists and commuters passing along major roads affected by these schools. 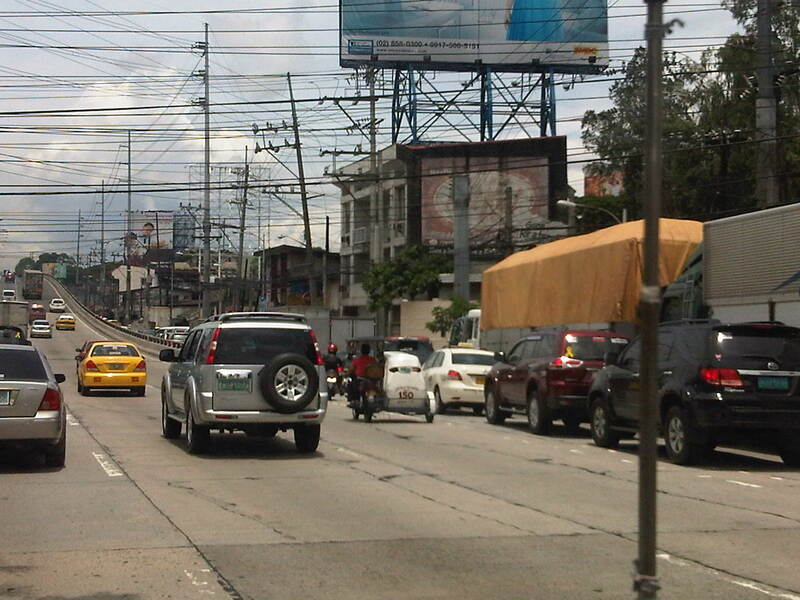 Ortigas Avenue, for example, is usually congested during the weekdays because of traffic generated by LaSalle Greenhills, and ADB Avenue at the Ortigas Center is usually congested due to traffic attributed to Poveda. I believe that much of the Korean vehicle manufacturers’ success in the design and development of vehicles that are at par if not better than its European counterparts may be attributed to Korea’s testing and research facilities. At the head of the effort for vehicle development and testing is the Korea Transportation Safety Authority or TS, and they work closely with other institutions including the very influential Korea Transport Institute (KOTI). 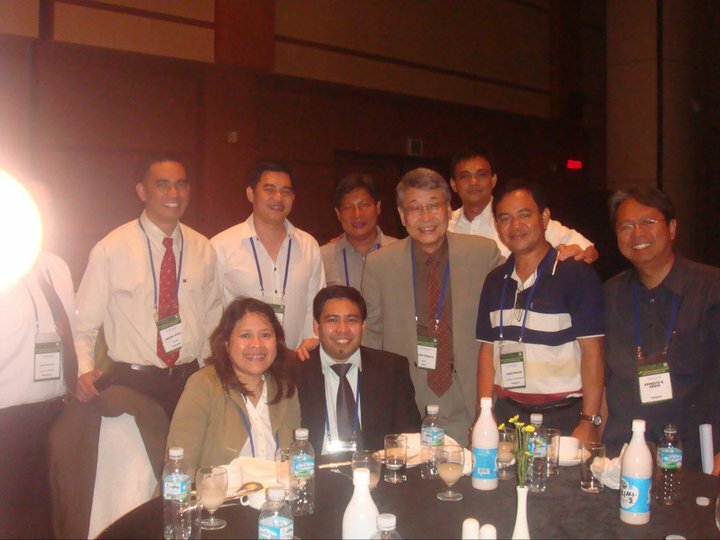 It is a good example of a successful working relationship between government, the private sector and the academe. I was fortunate to have been able to visit the Korean testing and research facilities back in 2009. 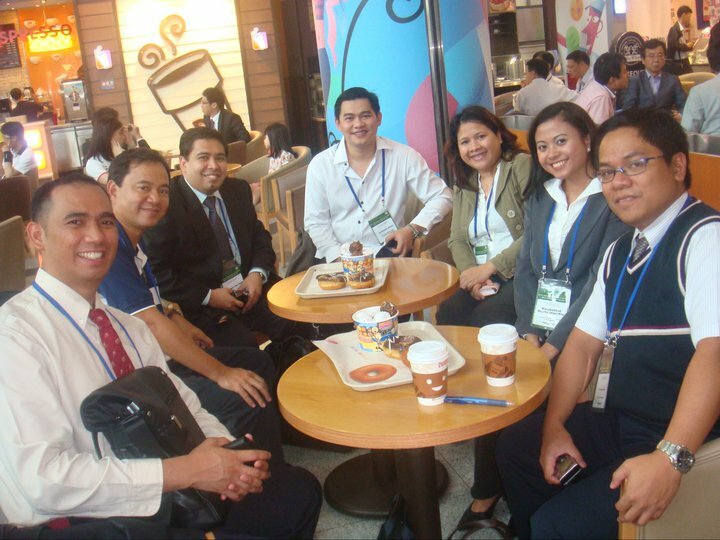 At that time, I was part of a small party from the Philippines attending the Regional Environmentally Sustainable Transport (EST) Forum in Seoul, and was among those invited by Korean Transportation Safety Authority (TS) to visit the Korea Automobile Testing & Research Institute. We were very impressed with their facilities and perhaps could only dream of having a similar one in the Philippines. We were toured around the different areas where various tests were being conducted and I was particularly interested in the proving grounds where new models were being tested for various operating conditions. I have some photos taken of the research and testing facilities but I defer from posting these here as there might be some restrictions applicable. Also, I’m afraid my photos won’t do justice to the impressive facilities at KATRI. Nevertheless, I have provided the links to the websites of the institutions I mentioned above for easy reference for anyone interested in their activities. The details may be found there and there are many photos and illustrations that would allow anyone who would at least browse their website to have an idea of just how far Korea has made progress in vehicle development and how much effort they put in to ensure safety on the part of the vehicle.